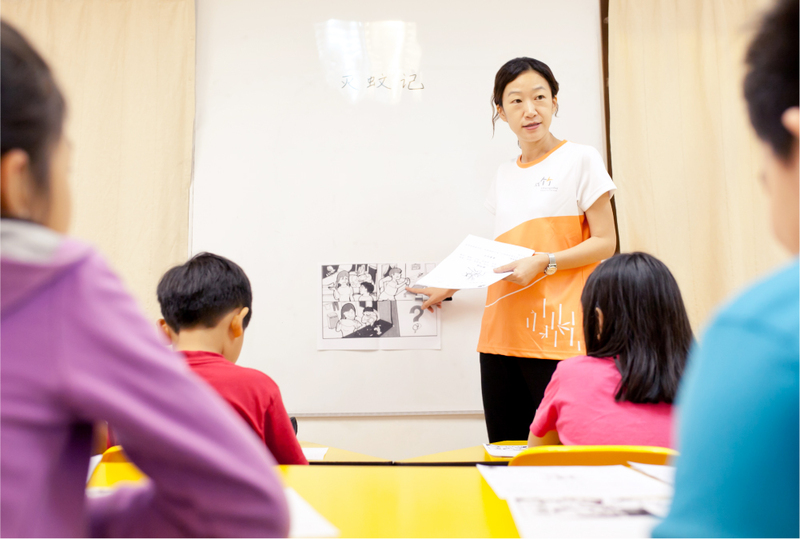 Our Creative Writing programme draws on a series of stimulating strategies and techniques which enable children in Primary 1-4 to understand and enjoy using essential elements of spoken Mandarin and Chinese script. The programme uses a range of strategies to stimulate each child’s creative thinking, enabling them to create their own works of literature. They learn to use language imaginatively, resulting in colourful and confident speech and writing. Developing awareness of Mandarin words and phrases through games and character recognition activities. Discussions about the structure, meaning and emotions behind stories, poems and pictures. 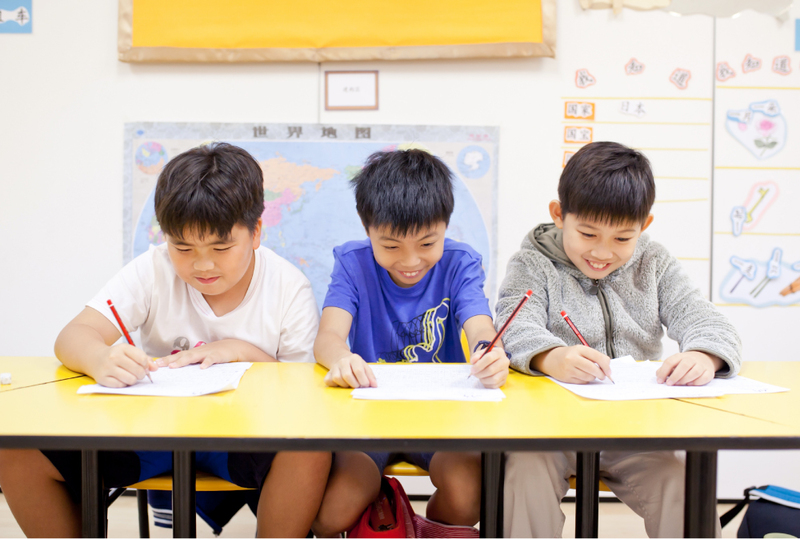 Children develop their ability to think and write creatively and express themselves in written form, structuring different types of text effectively.